Some are even backing Hassan candidate, A. Manju, who himself quit the Congress to join the saffron party. Hassan: The Congress seems to be paying for its poll alliance with the JD(S), with some of its decisions like giving away Hassan to its coalition partner this Lok Sabha poll upsetting its leaders so much that they are leaving it to join the BJP or back its Hassan candidate, A. Manju, who himself quit the Congress not too long ago to join the saffron party. Mr Sunil, a Congress leader of the Halekote Zilla Panchayat ward in Holenarsipura taluk, says he has joined the BJP, "to put an end to the dynastic politics of the H.D. Deve Gowda family and to free voters from its atrocities." 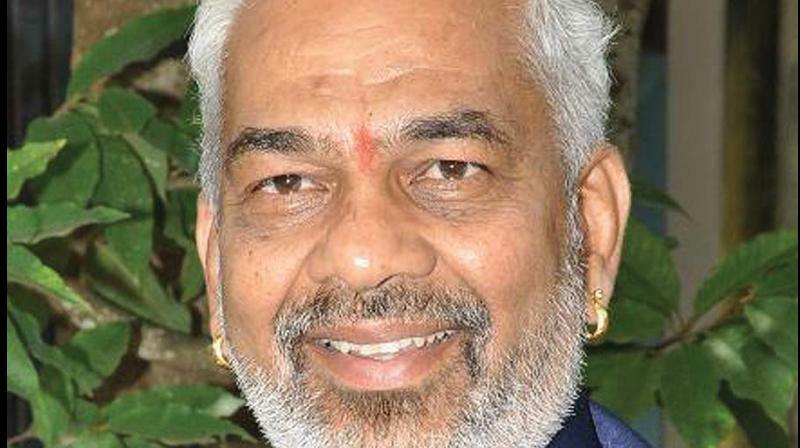 Congress leader, Shantaraju, son for former Holenarsipura MLA Doddegowda, also shifted his loyalty to the BJP, after it gave Hassan to the JD(S) this poll. Being president of the Doddakadanoor gram panchayat, he claims to have the backing of 10 of the 23 gram panchayat members. In Kadur , Mr Mahesh Odeyar, a Zilla Panchayat member, says he has joined the BJP to support Mr Manju in Hassan as he is a familiar face and because he is upset at the lack of co-ordination between the JD(S) and Congress workers in the constituency. But if some Congress leaders have joined the BJP, it too has lost some of its leaders like Yoga Ramesh to the Congress. Mr Ramesh quit the BJP after Mr. Manju joined the BJP and was fielded from Hassan. Another BJP leader, Agile Yogesh, has joined the JD(S) after he was allegedly sidelined by the saffron party.